Learn How to Invest in and Trade Penny Stocks & Bitcoin / Cryptocurrency For Beginners – Get Started Now! https://jinbitoken.io/ - Listen to one of the top experts in the cryptocurrency and ICO space discuss the intricacies of the Initial Coin Offering space and how the idea for Jinbi came to fruition. Jinbi Token holders will benefit directly and share in the profitability from the production of Gold at source. Jinbi will create liquidity events following production milestones whereby each coin holder will receive a dividend payable in physical gold or Jinbi Token (JNB). All other funds are reinvested back into Jinbi to continue further Gold production. To get access to the free webinar training on "How to Become a Six Figure Trader in 3 Months", please text the word STOCKS to 44222 to get immediate access. 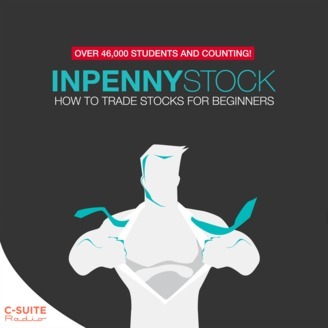 To learn more, check out www.inpennystock.com/membership-signup ASAP as there is a huge 50% discount deal where you can get access to our whole VIP Penny Stock Trading Academy! To get more In Penny Stock content sent directly to your device as they become available, you can subscribe on iTunes or Stitcher! Also, reviews on iTunes are extremely helpful and greatly appreciated! I read each and every one of them, and feel free to share your URL there so I can contact you later and say thanks! And lastly, if you have any questions (or would like answers to previously submitted voicemail questions! ), head on over to www.inpennystock.com! In addition, for a limited time, we have more openings for the InPennyStock VIP Executive Coaching Program where you get direct 1-on-1 penny stock trading strategy plans. 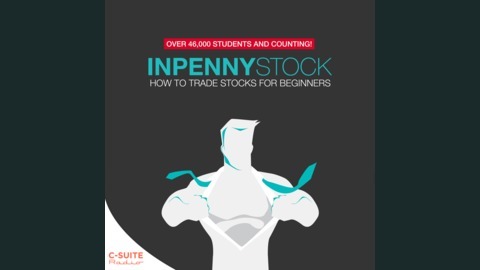 If you're interested, email admin@inpennystock.com today. The post (2018) Token Sales ICO Jinbi Interview | Behind the Scenes of An Initial Coin Offering appeared first on In Penny Stock | Penny Stock Trader & Teacher / Penny Stocks / Stock Market - Mubarak Shah PennyStocks Trading Stocks .